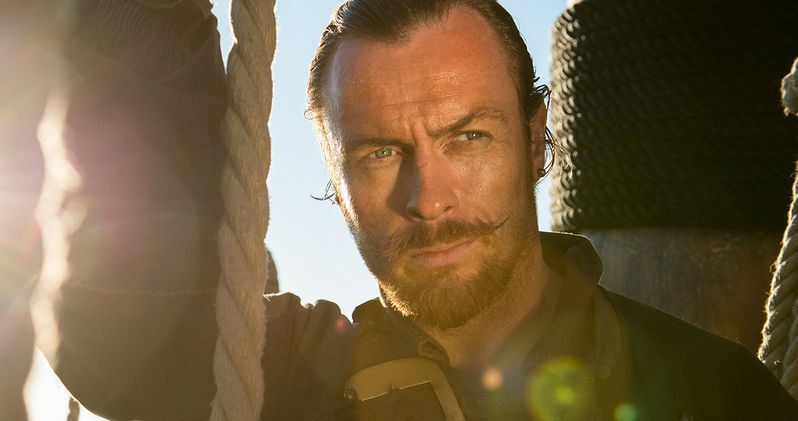 Starz has released a nine-minute video for the upcoming pirate series Black Sails, which debuts with the Pilot episode January 25. This featurette features interviews with cast members such as Luke Arnold and Mark Ryan, along with historians who examine the true stories this show is based on. Take to the high seas with this video from executive producer Michael Bay's new show, and find out whether or not the pirate's life is for you.